In Malaysia, drinks are slowly embracing oat to deliver wholesome goodness to expand the usage occasion to in-between meals and breakfast. 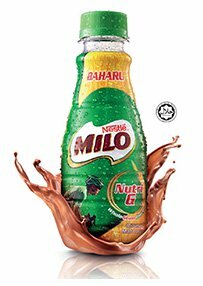 A good example is Nestle Milo Nutri G, launched in Malaysia in early 2015. It contains four whole grains – oats, barley, brown rice and wheat targeting young adults who do not have the time to eat regular meal. 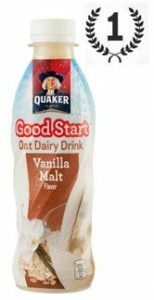 In the Philippines, Taiwan and China, PepsiCo’s Quaker is offering the Oat Dairy Drink targeting at all occasions including breakfast, supper and afternoon tea (China) and breakfast (Philippines). 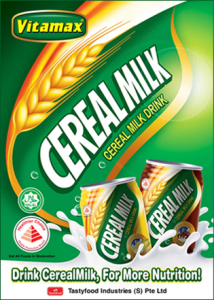 Other RTD oat-based drinks in the Philippines include Oishi Oaties Milk (launched in 2013) and Vitamax Cereal Milk, which is also available in Indonesia. Both drinks are for consumers on-the-go. 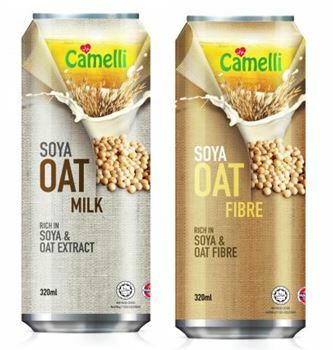 In Malaysia, the latest to join the oat-based drink category is Vegeta Manufacturing’s Camelli Soya Oat Milk and Soya Oat Fibre. Both are in 320ml can. The Soya Oat Milk contains water, sugar, soya bean, instant oat cereal and permitted food flavouring. As with Nestle Milo Nutri G, the Camelli Soya Oat Milk oat is in liquid form, which means you won’t get to the mouthfeel taste of oat. 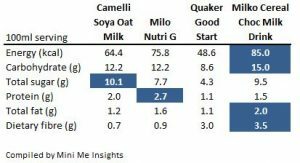 Comparing Camelli Soya Oat Milk with other similar oat-based beverages in the region, one does find the new drink has the highest sugar content, while Quaker has the lowest. In terms of dietary fibre, Milk from Indonesia has the highest at 3.5g per 100ml serving. Overall, Milko has the highest energy carbohydrate and fat but also the highest dietary fibre. Quaker Good Start has the best of both worlds and therefore receives the Mini Me 1st Prize.